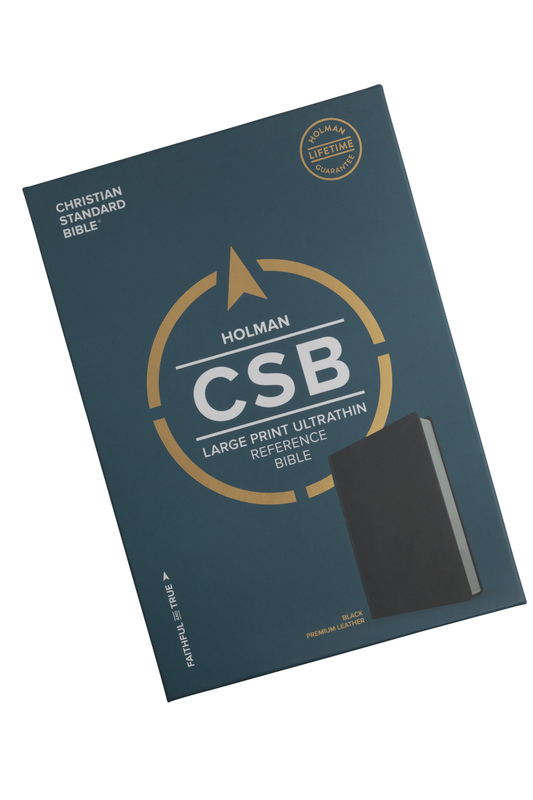 The CSB Large Print Ultrathin Reference Bible is easy-to-carry and easy-to-read, featuring a robust center-column cross-reference system, large easy-to-read 9.5-point type, and a portable ultrathin design that is perfect for devotional reading, personal study, or to carry and use at church. 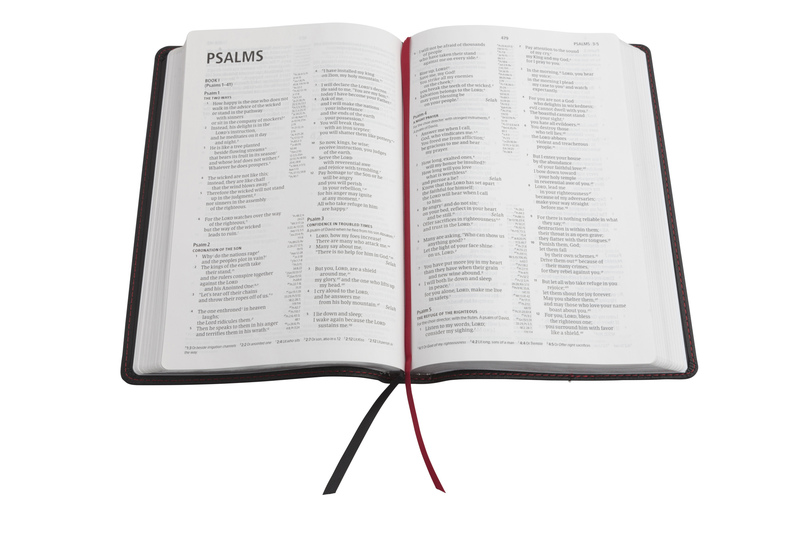 The large print type also makes this Bible great for pulpit use, and easy-to-read for those with diminished or impaired vision. 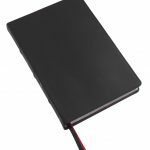 Features include: Smyth-sewn binding, Presentation page, Two-column text, Center-column cross-references, Topical subheadings, Black letter text, 9.5-point type, Concordance, Full-color maps, and more. 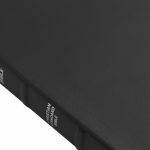 The CSB Large Print Ultrathin Reference Bible features the highly reliable, highly readable text of the Christian Standard Bible (CSB), which stays as literal as possible to the Bible’s original meaning without sacrificing clarity. 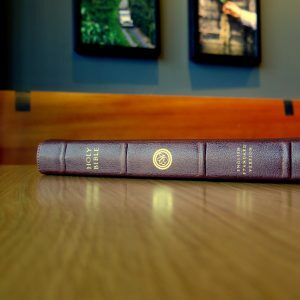 The CSB’s optimal blend of accuracy and readability makes Scripture more moving, more memorable, and more motivating to read it today — and share it always. 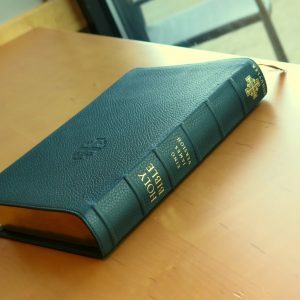 Although I did not purchase my copy at EVBible, I felt I should leave a brief review here since one has not been posted. First, let me say I am really enjoying this translation. I never warmed up to the original HCSB, but this translation is one I see myself using personally for quite some time. I like it a lot. Now, for this particular edition. 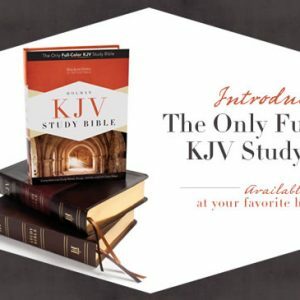 I give it 4 stars only because only an Allan, Schuyler, or one of the higher end Crossway Bibles would earn 5 from me. 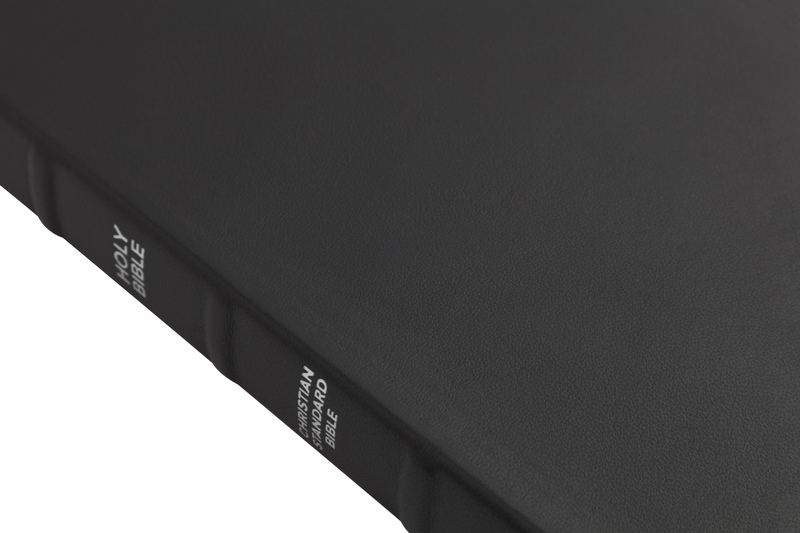 The leather of this Bible reminds me a lot of the leather Zondervan used on their “Ebony Premium Leather” editions of the NIV. 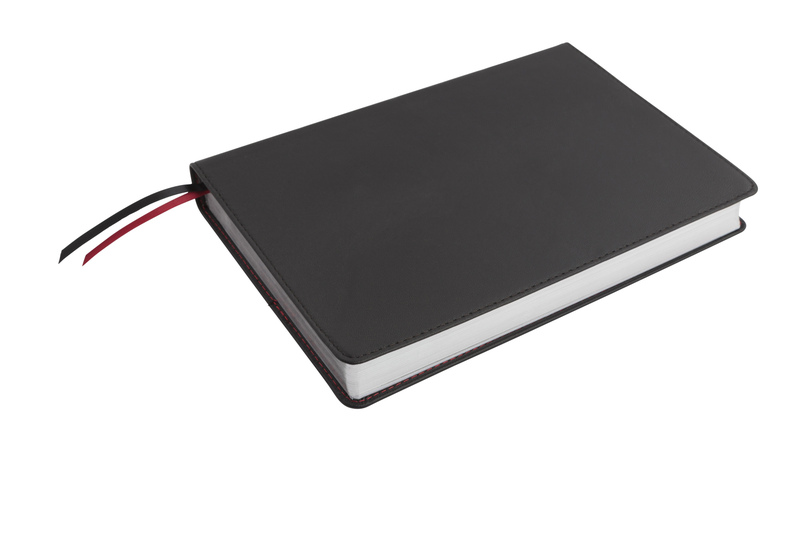 If you’ve seen or owned one of those, this will feel familiar to you. However, ever one of those I’ve seen or had possessed an almost overbearing leather smell (not totally bad, but very strong). 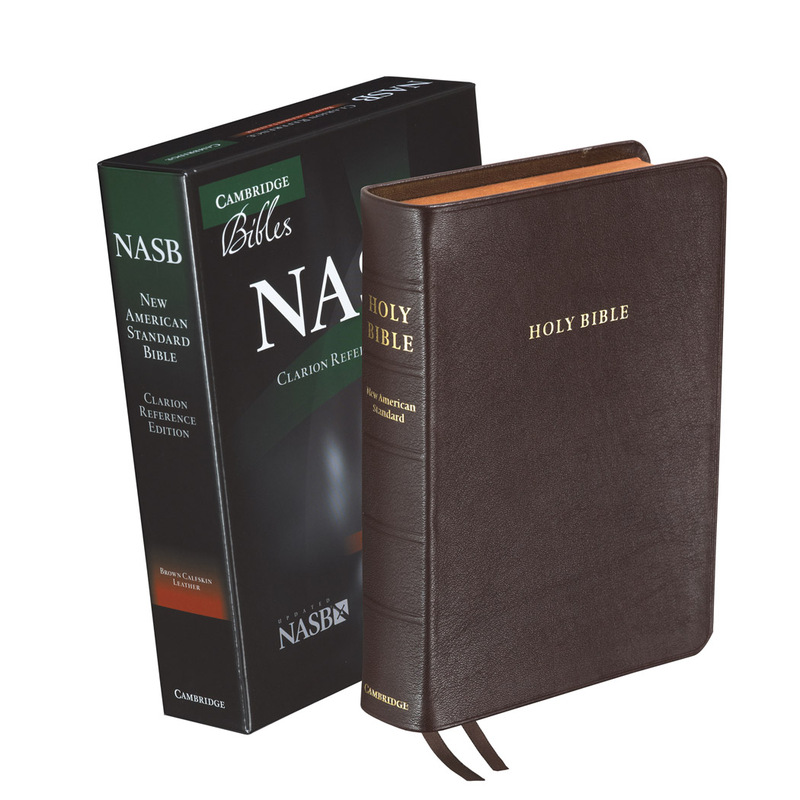 This CSB smells like leather, but not as strongly as those NIV’s did. I do think this might be the same stuff though. 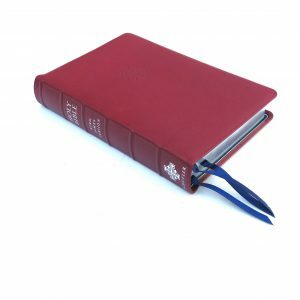 One improvement over those aforementioned NIV “Premium Leather” editions is that this is not lined with paper like those were (*why* did Zondervan do that?!?). I’m not sure if the liner is leather or a synthetic, but this Bible is very liquid and limp in the hand. 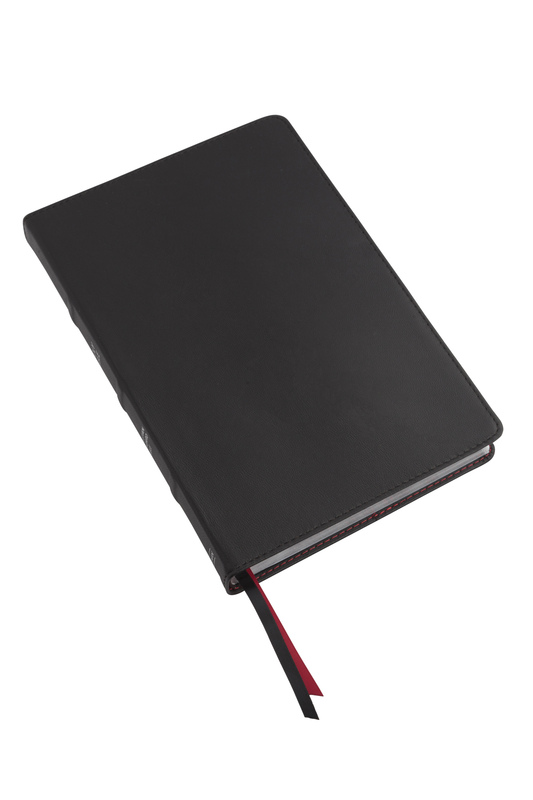 It is perimeter stitched with black thread showing on the outside of the cover and red showing on the inside. 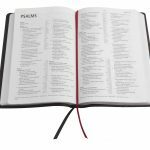 There are two standard ribbon markers: a black in the Old Testament and a red in the New Testament. The paper is nice for a mass-produced Bible, but the setting is not line matched, but I’m not terribly annoyed by any bleed through. I’m not particularly sensitive to this, however. The binding appears to be sewn. 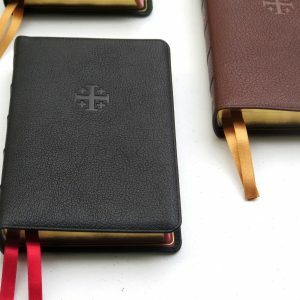 Overall, this is a nice Bible for a mass-produced Bible, and if you are interested in owning a copy of the updated CSB, this will be your “nicest” option. 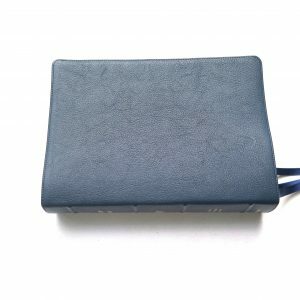 Hopefully, someone will find this helpful. Holman provided mine as part of an early promotion. 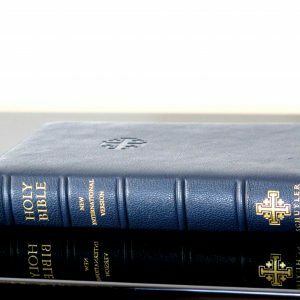 But I want to laud this Bible for its value and quality. 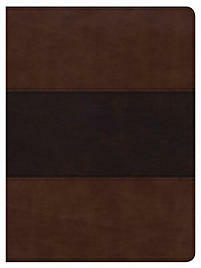 It is an edge lined goatskin (bonded liner) Bible with good opacity paper. All this for well under $100. Soft and flexible in the hand with a good (not large print) text. 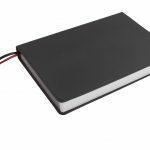 Can it stand up next to an Allan or Schyuler goatskin Bible? No. But it is half of less the price. CSB is a joy to read also. I give this Bible a 5 star all day! Well done Holman. Please don’t mistaken my rating as it’s as good as an Allan or a Schuyler but for what it is and at it’s price range it’s a bargain. I am really falling in love with it’s feel and more importantly with the translation itself. More literal than the NIV and less so than the NASB. It’s a happy medium and an optimum translation. As others have said, this is no Schuyler or Allen. 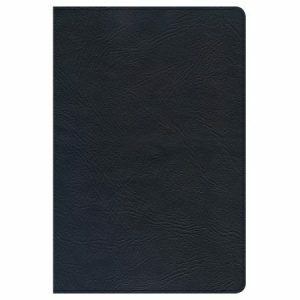 However, when you consider the price range and the quality of the Bible, this is a 5 star bible! No grain in the goatskin, but still a nice, soft, quality goatskin. Very pleased with this bible. The translation itself has grown on me. 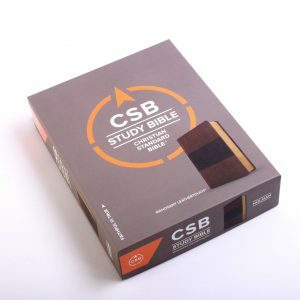 Have been an ESV guy for quite some time, but have decided to use this CSB as my standard for reading, meditation, and memorization. Very pleased with this translation as well as this bible! I have had this Bible for a little over a year now. 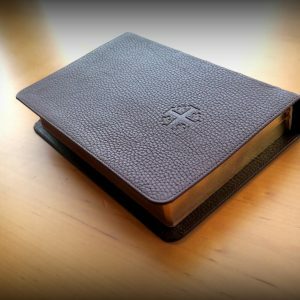 I have to say it is my EDC and go to Bible. I would hope that at a future date in the upcoming future that Schuyler would pick this translation up and sell it as a premium.